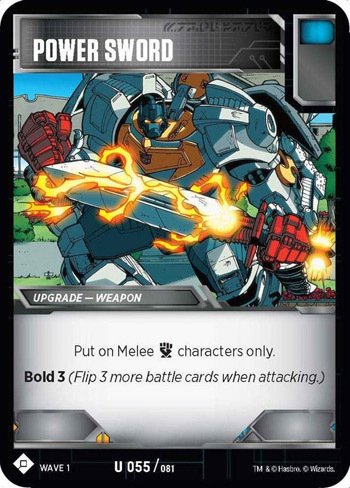 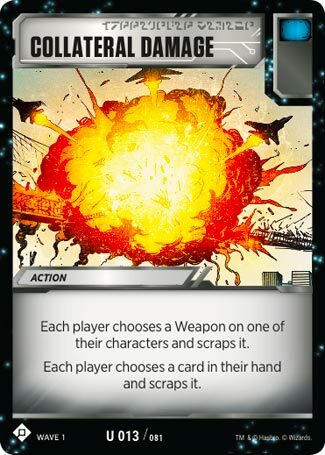 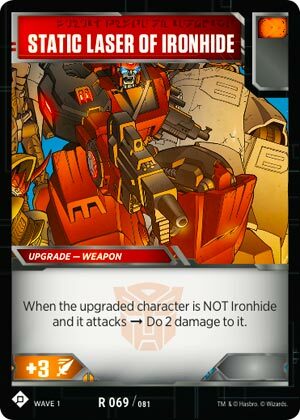 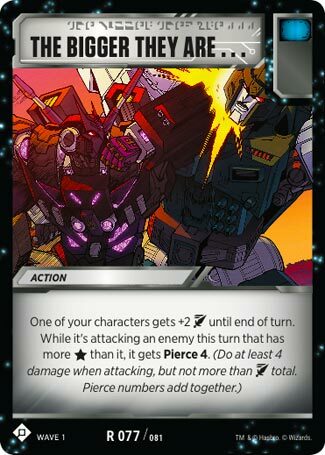 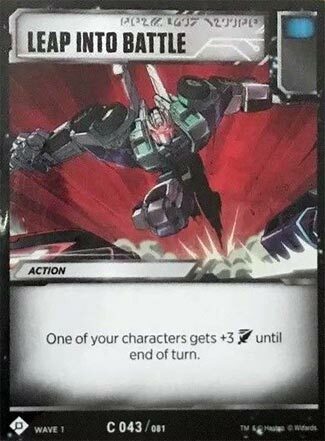 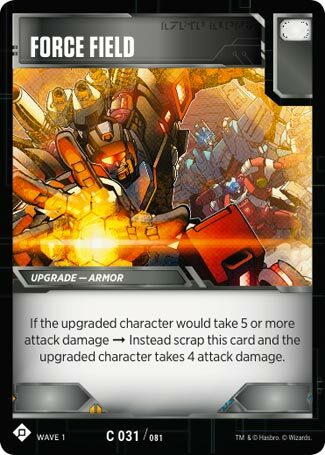 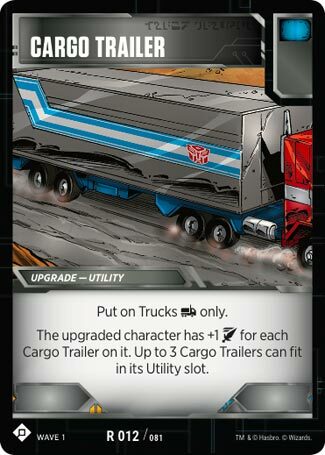 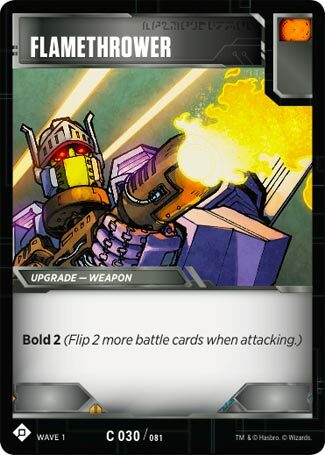 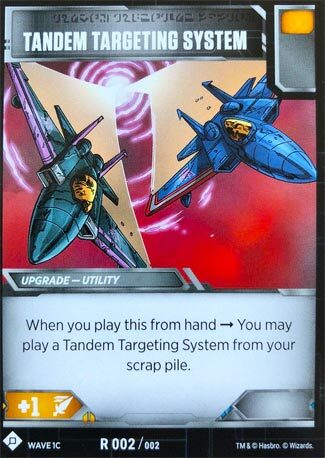 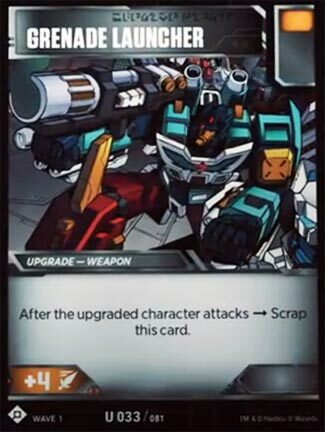 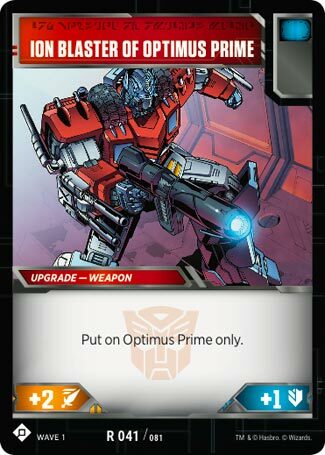 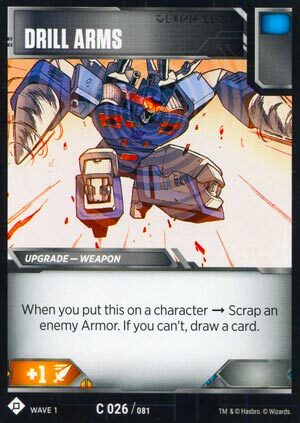 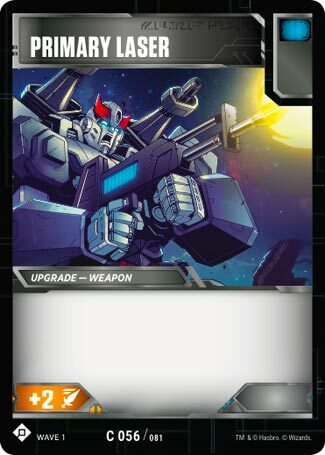 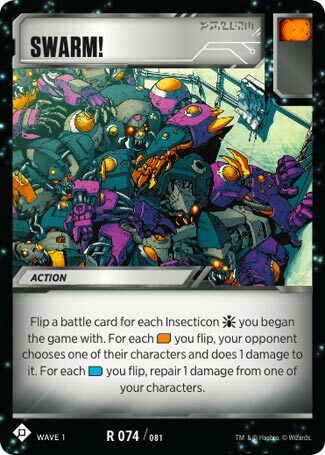 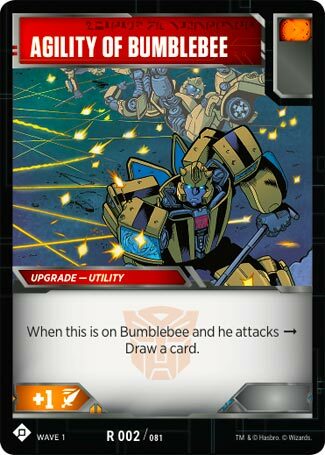 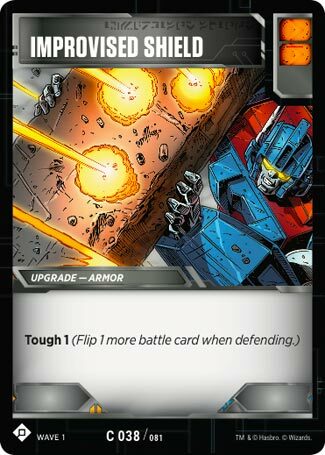 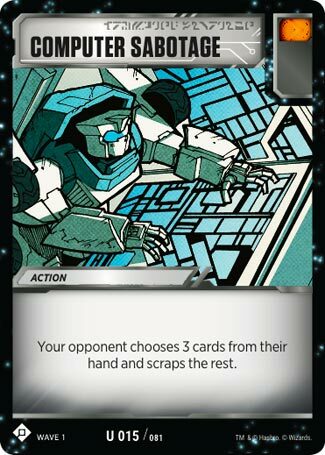 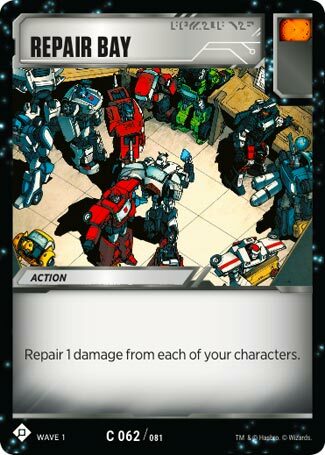 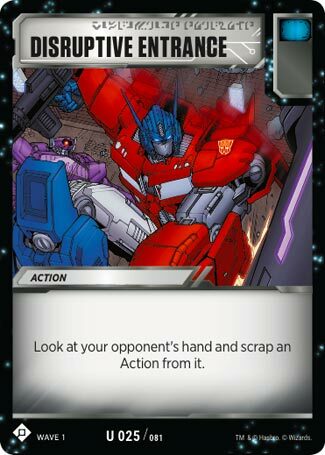 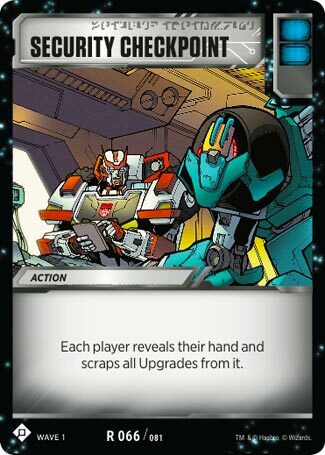 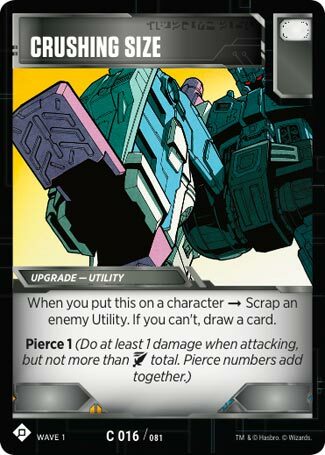 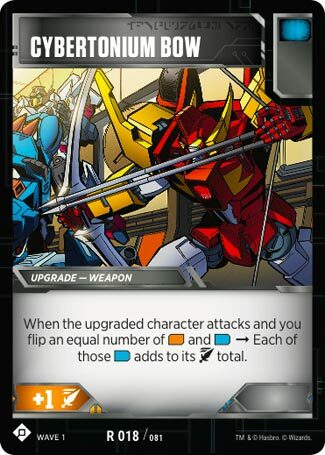 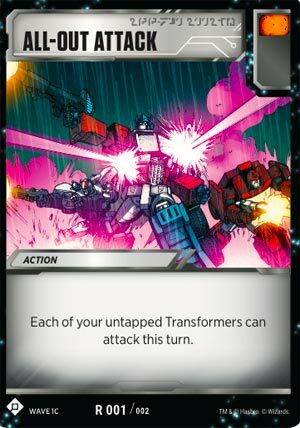 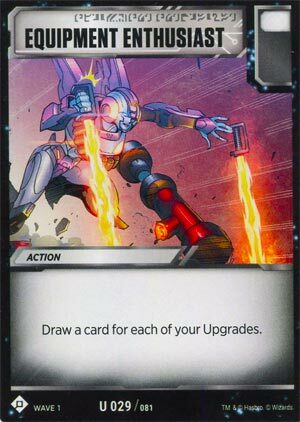 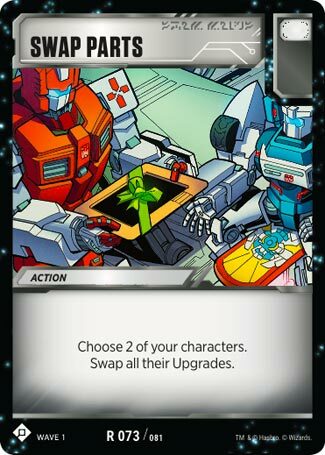 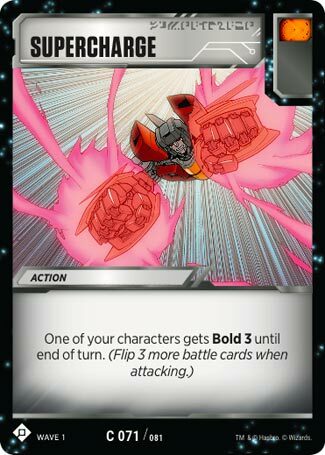 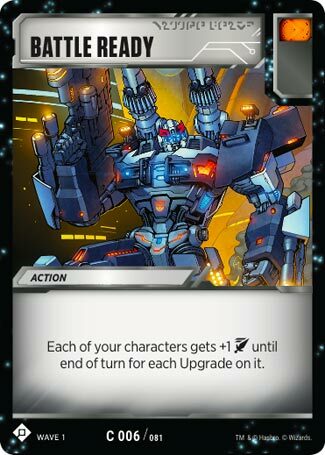 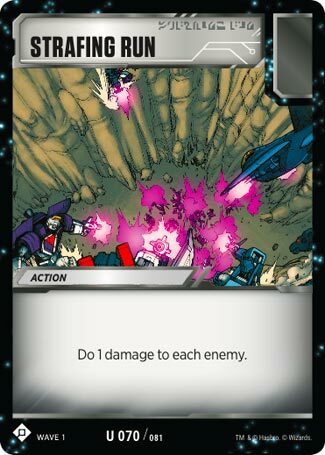 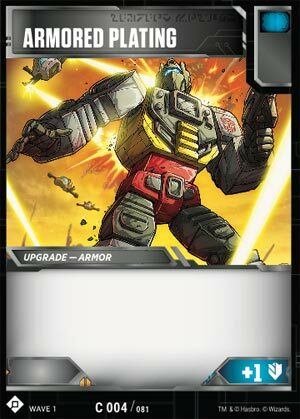 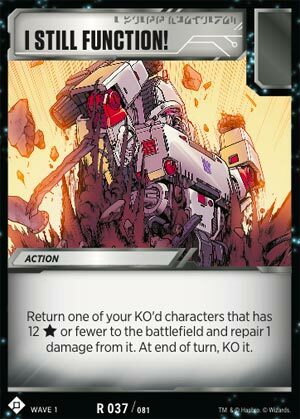 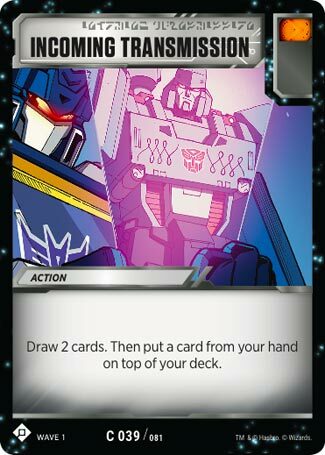 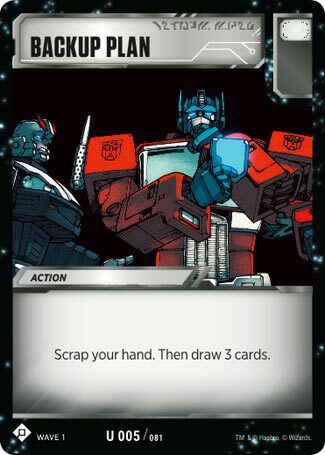 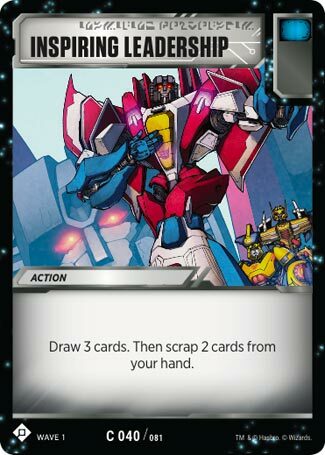 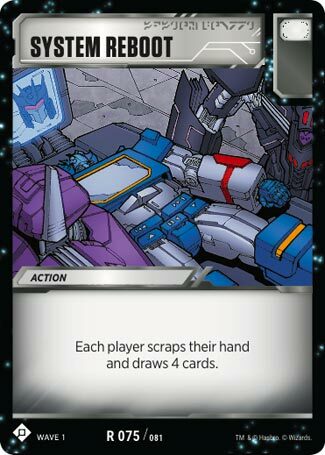 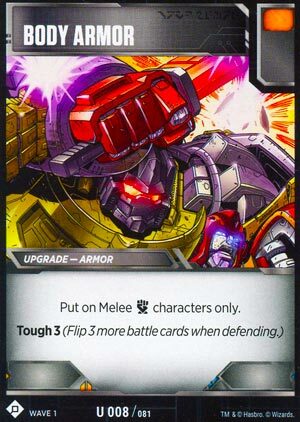 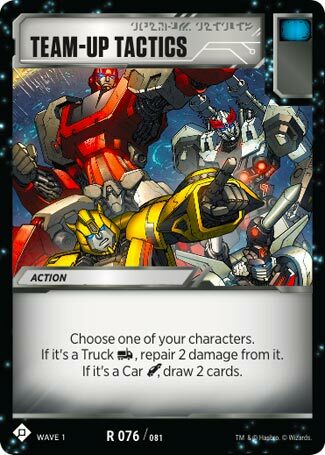 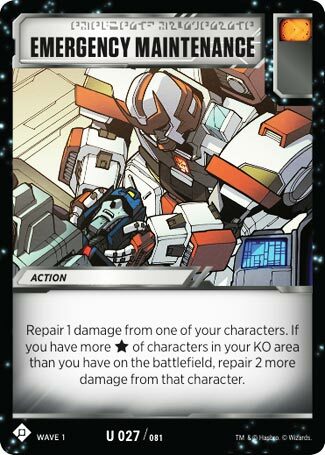 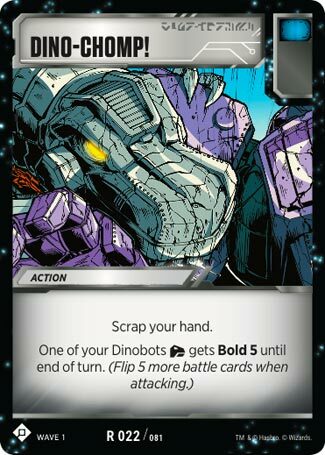 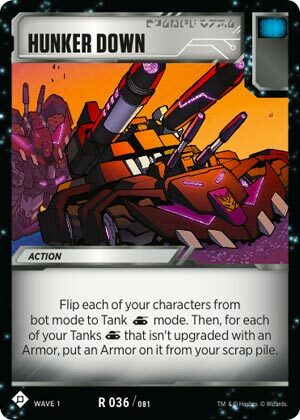 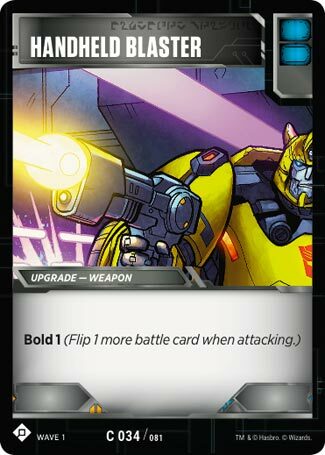 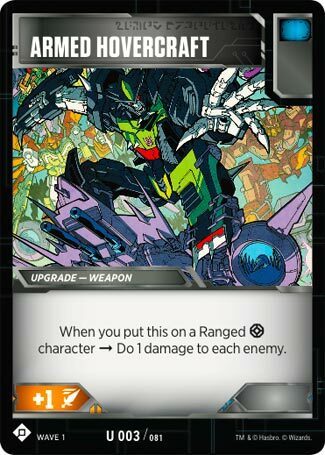 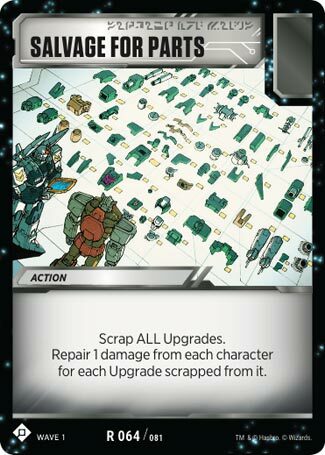 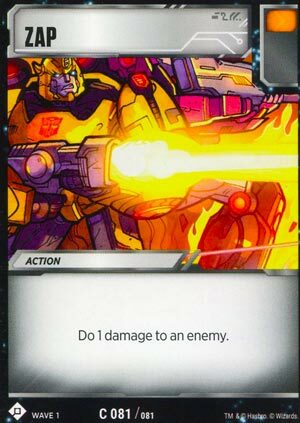 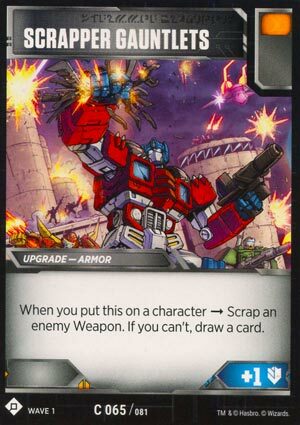 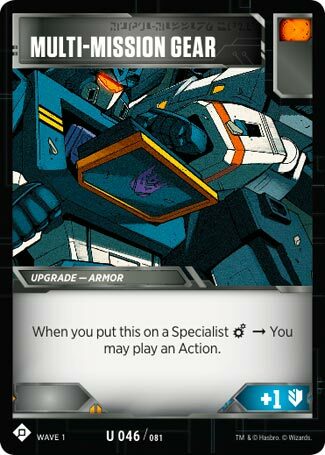 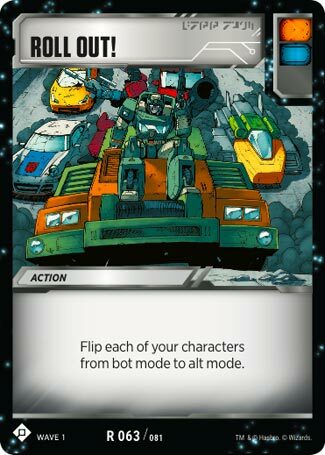 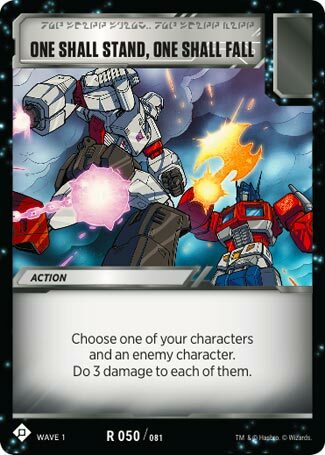 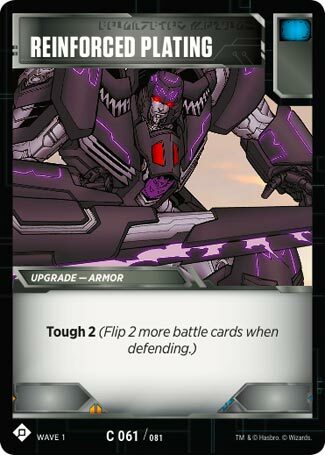 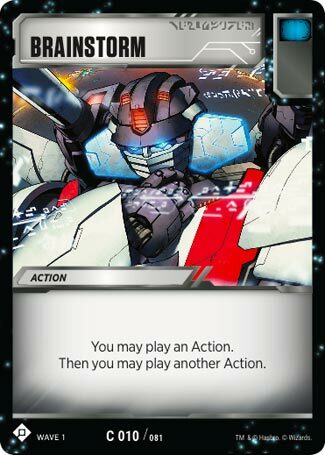 Here is the Transformers Battle Cards Set List, with images, for Wave 1 (Base Set), Wave 1A and Wave 1 Promo Cards. 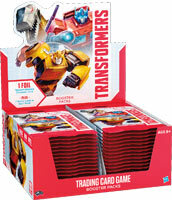 The first letter of the Card Number indicates the rarity – (Common, Uncommon, Rare). 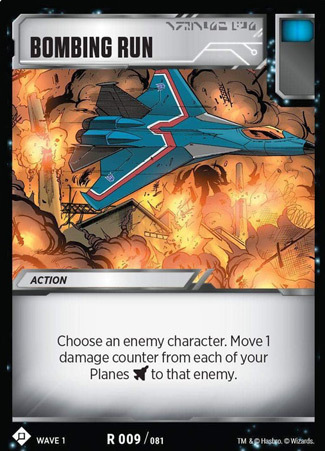 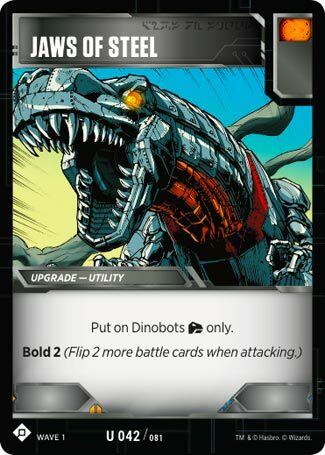 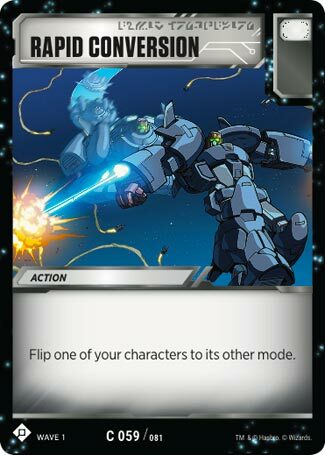 Click on the card name to see the card image. 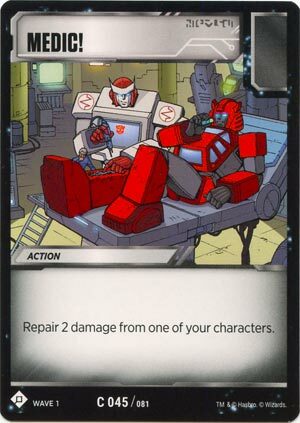 If you want to contribute anything, or notice errors, feel free to contact us. 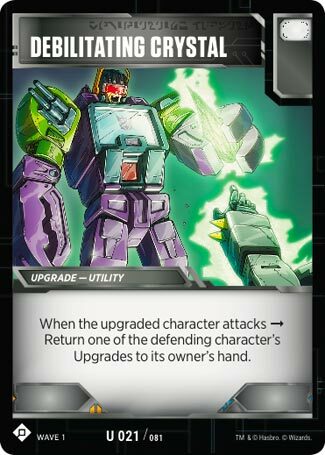 Last Update: February 19, 2019. 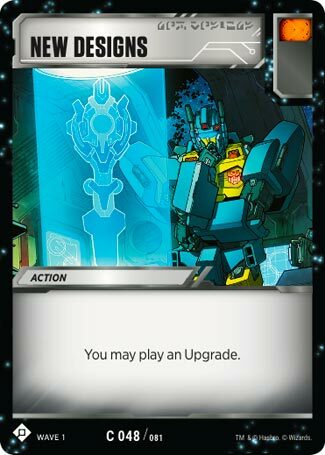 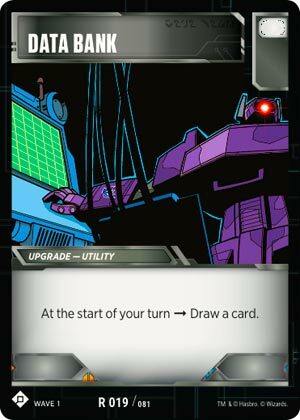 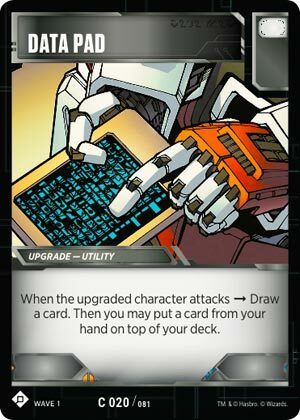 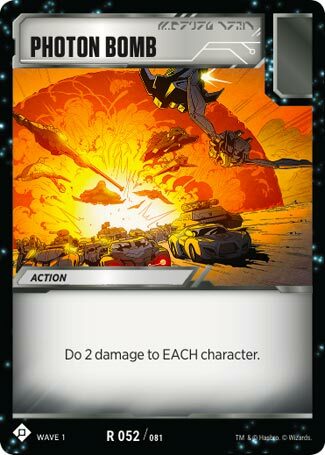 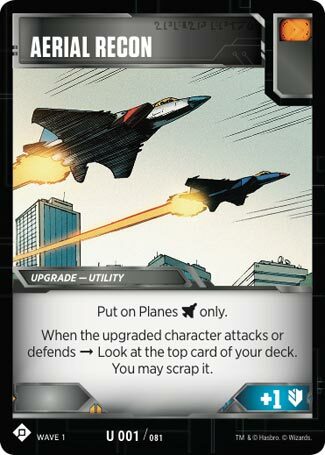 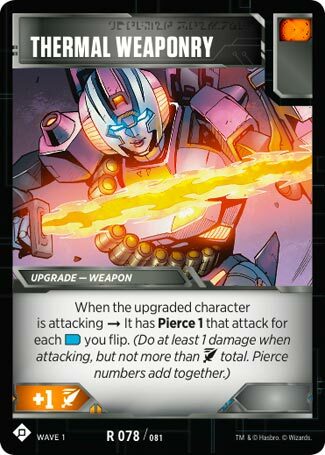 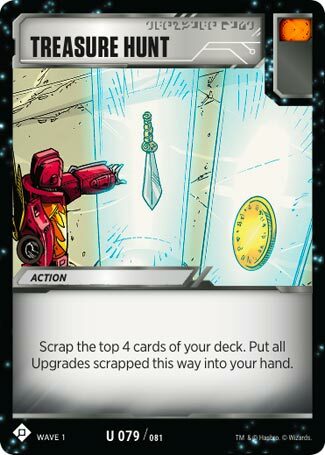 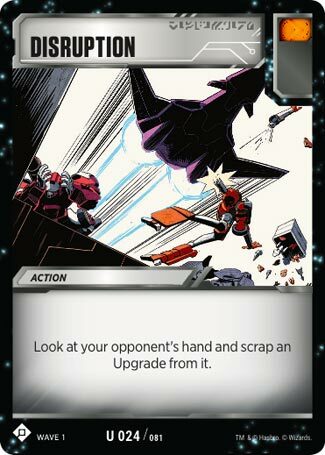 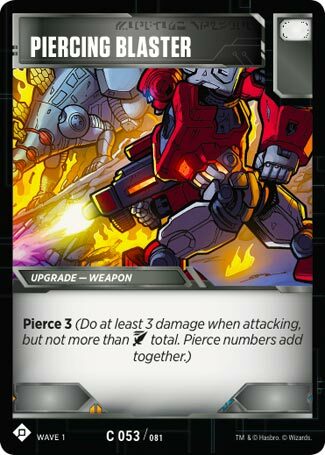 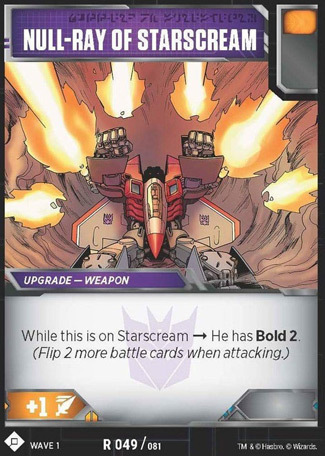 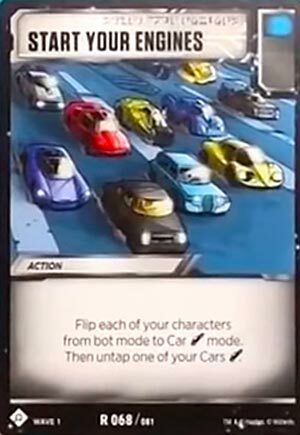 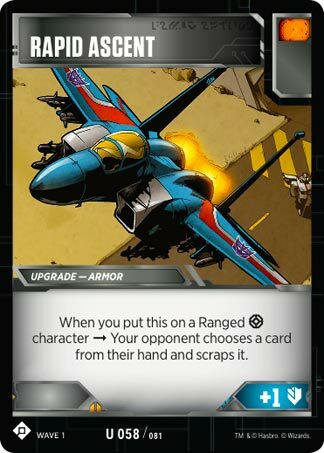 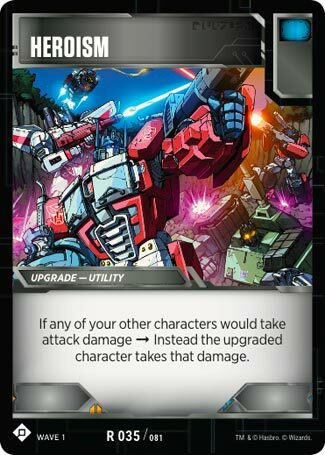 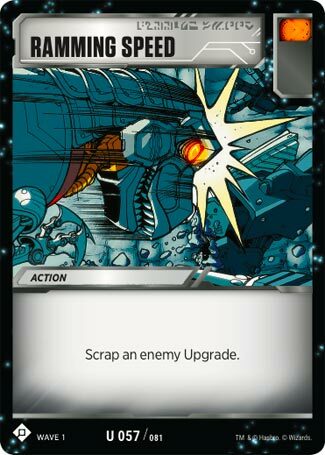 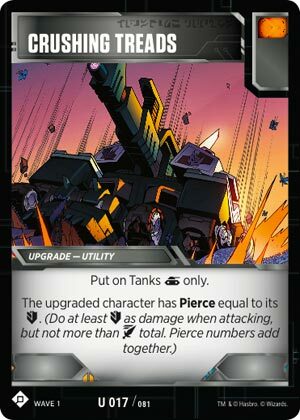 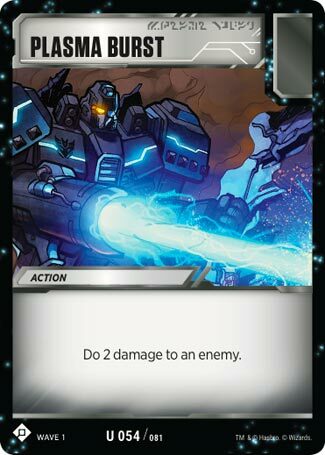 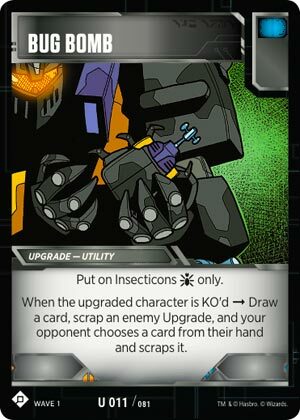 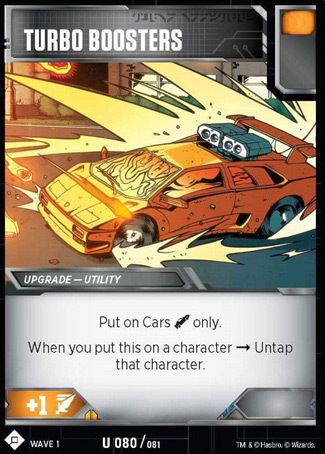 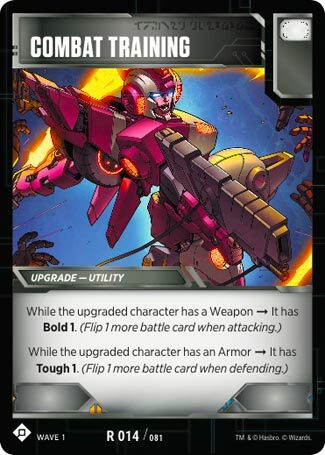 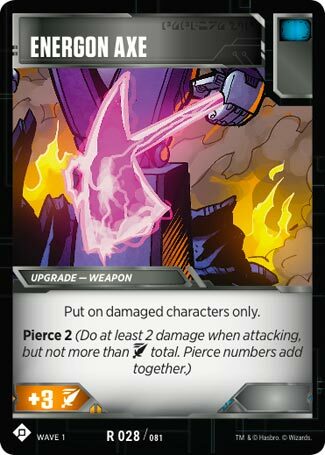 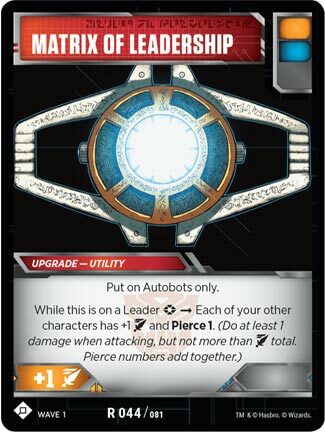 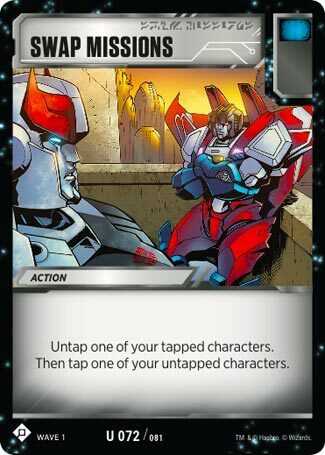 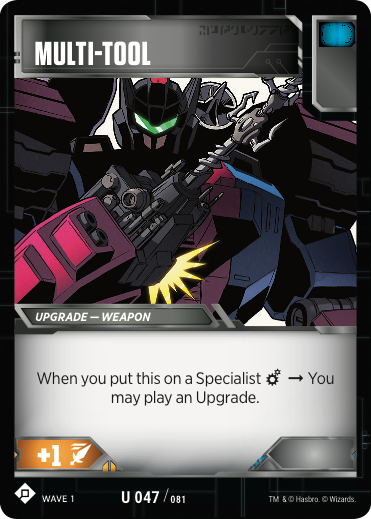 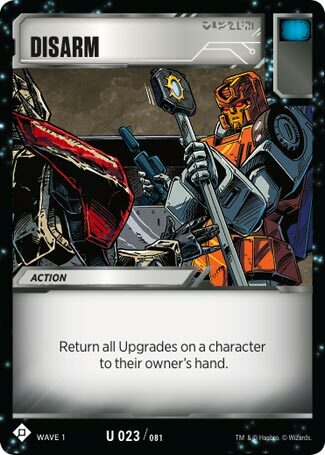 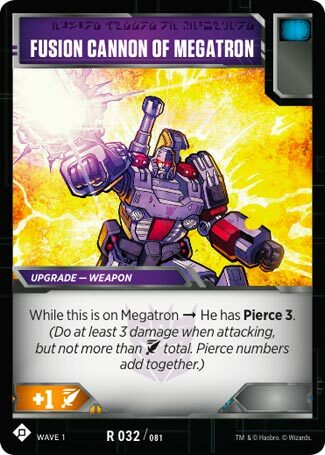 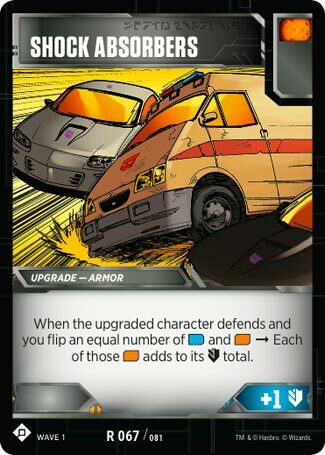 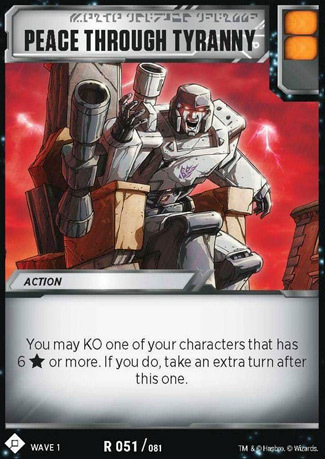 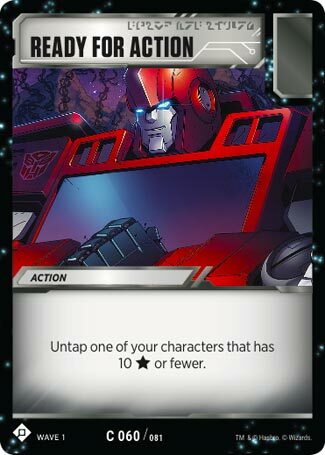 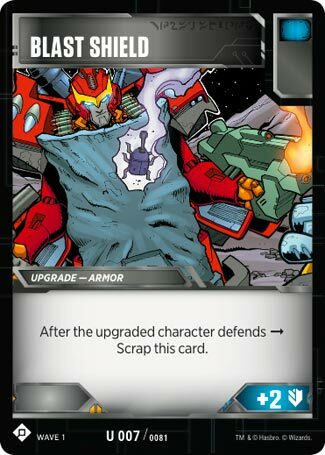 Click Here for the Wave 1 Character Card Set List.